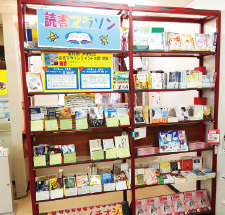 Members can find books more easily since the shelves are now placed by categories and the aisles have become wider. 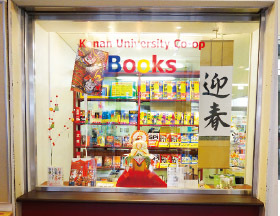 The interior can be seen from the display, which raised expectations of the bookstore. 1) Knowledge: A store that offers intellectual pleasure. 2) Encounter: Setting the stage for members to meet books. 3) Challenge: Aiming at the assortment of products that can support students in their exams and qualification acquisition. 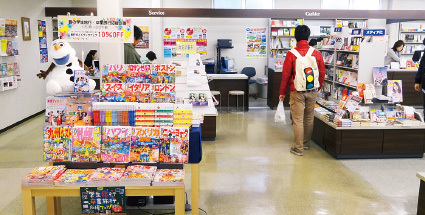 Before the renovation, the store entrance was used as the sales counter of textbooks. After the renovation, a large glass is attached to the entrance, and it becomes a display that shows a sense of the seasons and popular topics. With the new display, anyone can see the inside of the store. 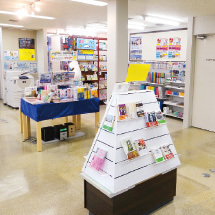 It created a bright and spacious feel of the store. We also reduced the number of shelves and made the aisle larger. This enables us to present the books in an easy-to-understand manner according to areas. We also made a special corner for special events near the entrance to distinguish the new bookstore from the old one. 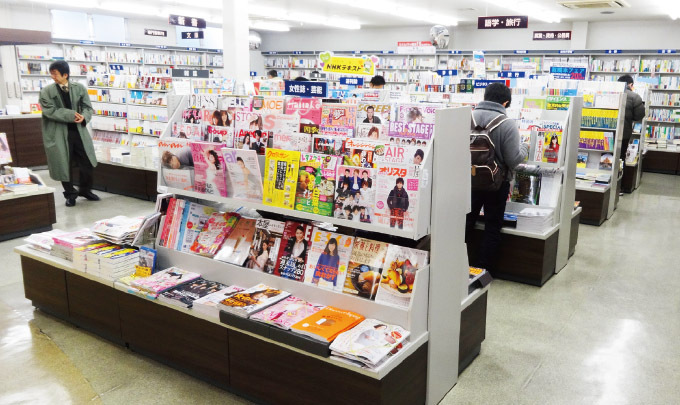 After the renovation, we heard voices from the members that the store is now brighter and wider. The new display becomes the subject of talk. 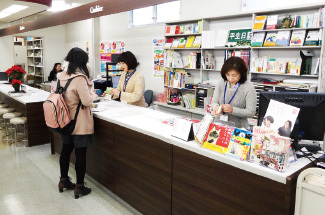 The new arrangement is conducive to more sales of new books by the faculty members. Service counter that provides various services. An eye-catching special corner to attract the visitors.